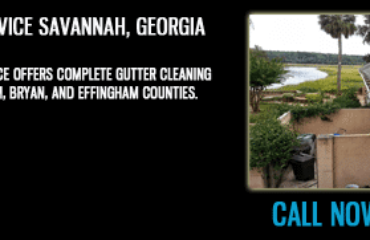 Chatham Property Maintenance specializes in water pressure cleaning services rental properties in Savannah, Pooler, Richmond Hill, Tybee Island and Rincon areas of Georgia and Bluffton and Hilton Head Island of South Carolina. We understand the importance of pressure cleaning the exterior of your rental properties. 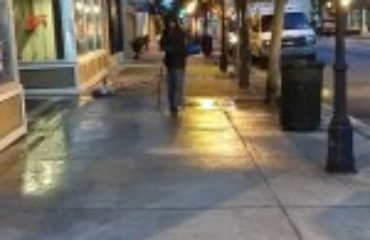 We also understand that tenants do not want you to use the water while they are paying for it. So we have found the solution, we are able to to supply our own water for pressure cleaning. 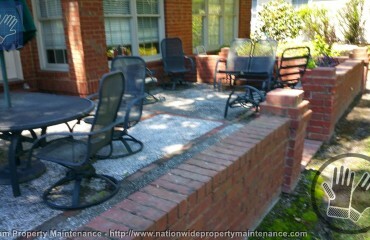 This solves the problem of you having to wait to do pressure cleaning while your property is rented. With our ability to supply water this helps keep your rental properties clean and not vacant.